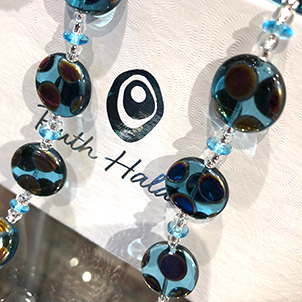 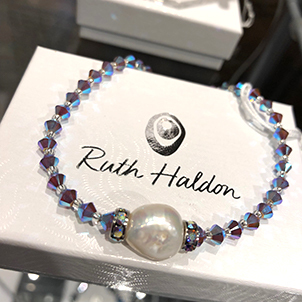 This March we have some amazing new Jewellery from the workshop of Ruth Haldon in Co Durham – A range of unique jewellery using the finest quality Czech Glass beads. 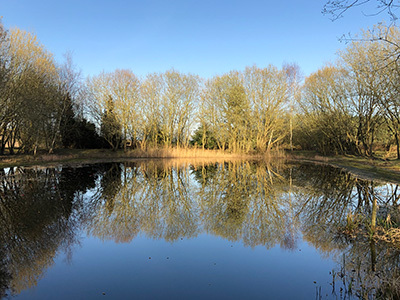 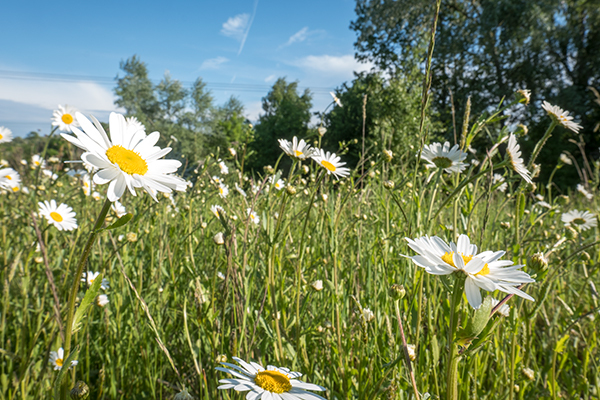 Our countryside walk opens Saturday 30th March – find your way to our mini Monet Lake and Bridge…. 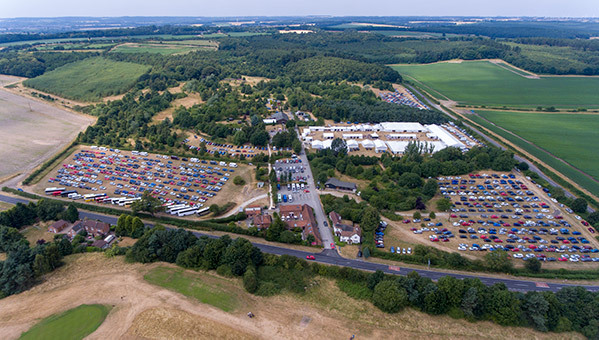 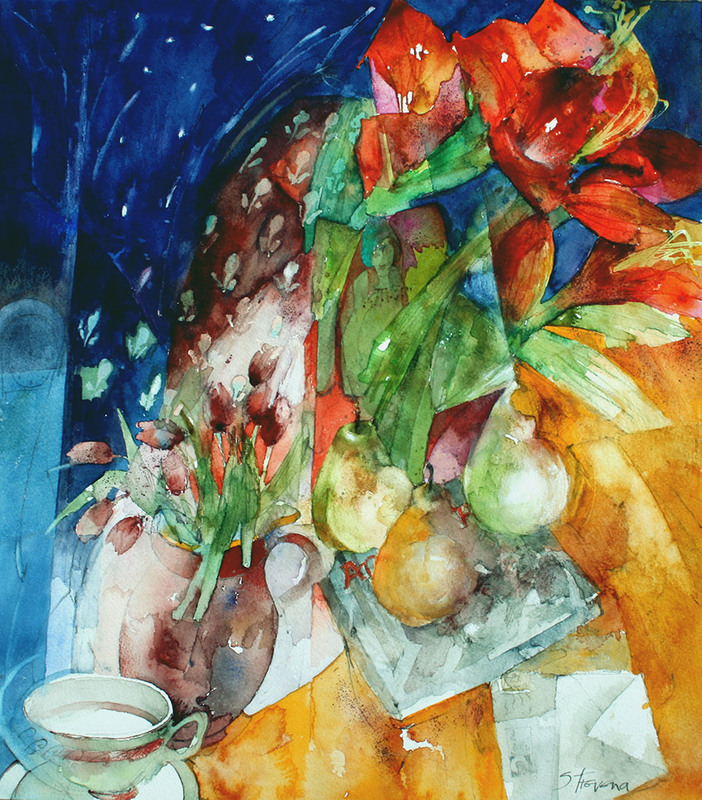 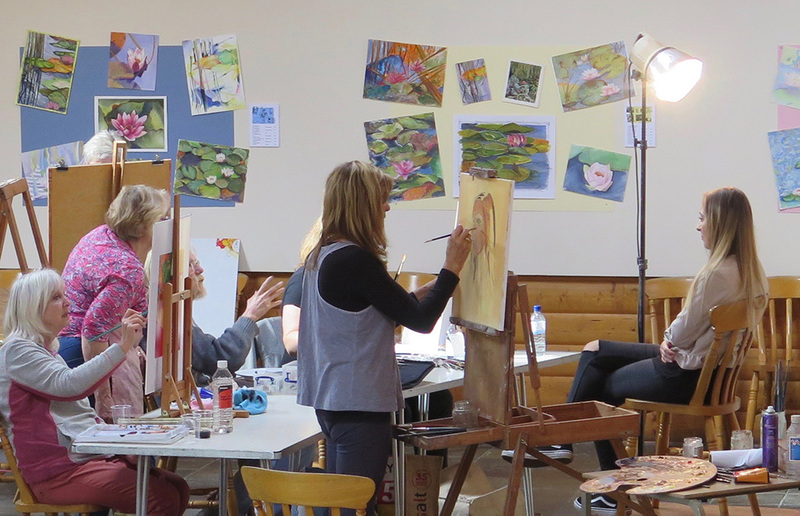 In addition to our popular programme of courses in oil, watercolour, pastel, mixed media and drawing, there is the series of day Workshops, launched last year offering a wide a variety of subjects.